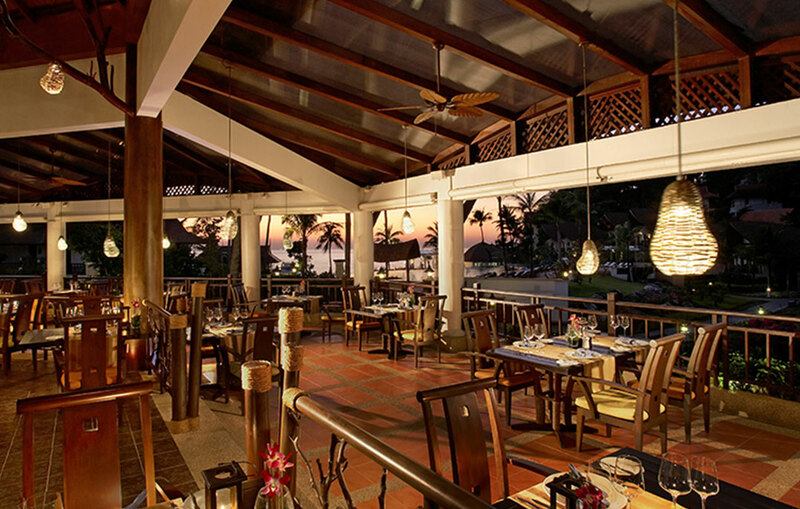 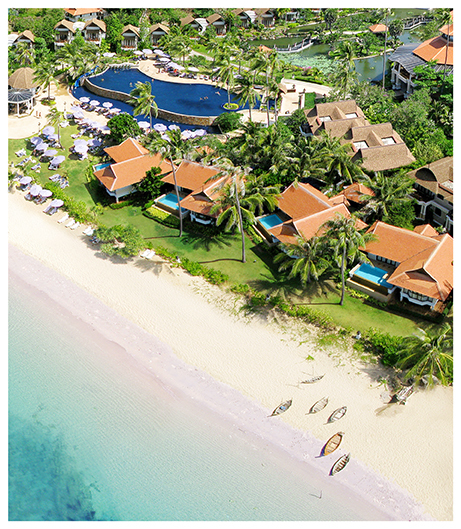 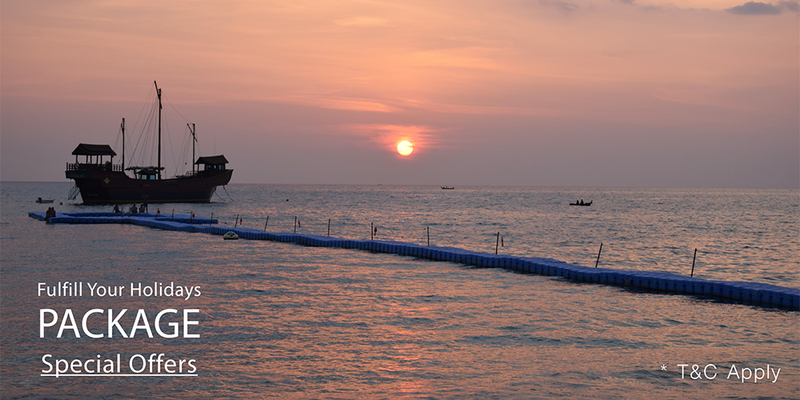 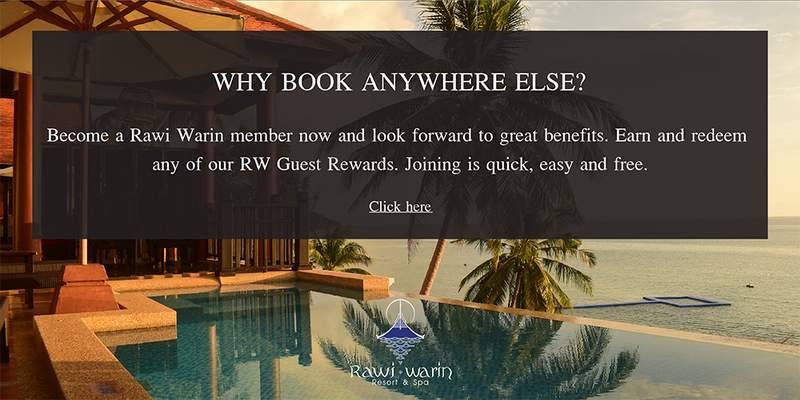 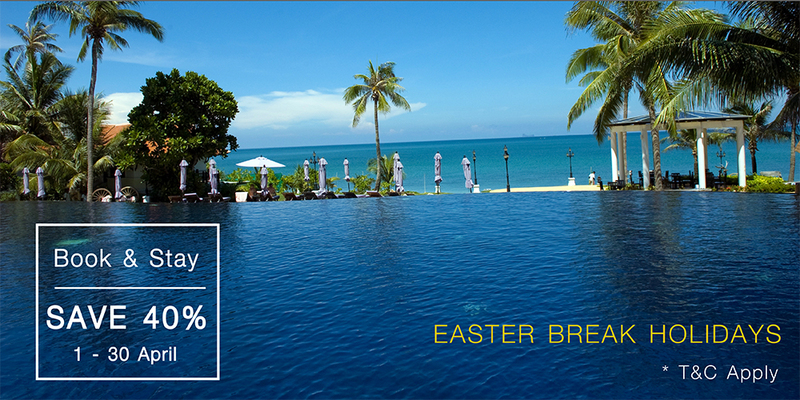 Rawi Warin Resort & Spa is a 5-star luxury resort on Ko Lanta in southern part of Krabi Province, Thailand. 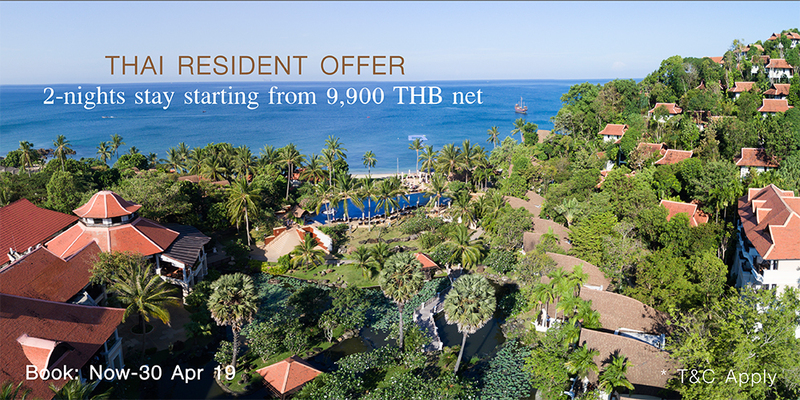 Set on 32 rai of land on a beautiful stretch of Klong Toab Beach and a hillside covered in lush tropical rainforest, accommodation includes 185 standard rooms, private villas, and suites. 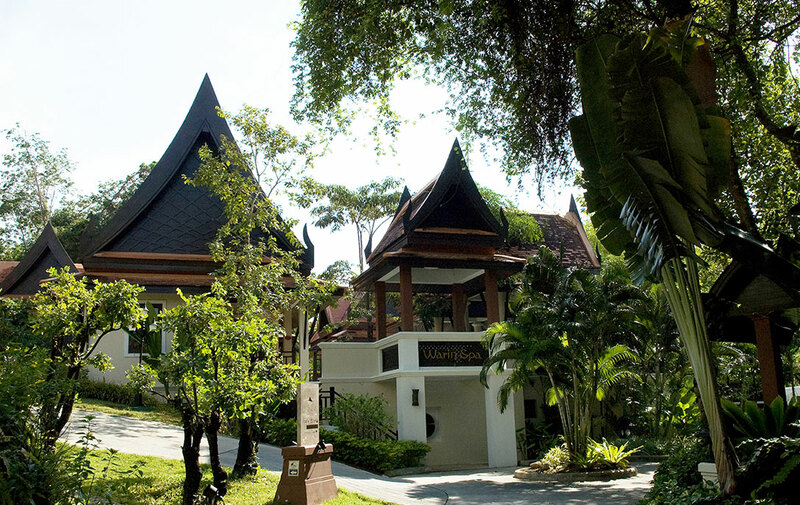 Contemporary southern Thai-style designs create serene interiors with a secluded ambiance. 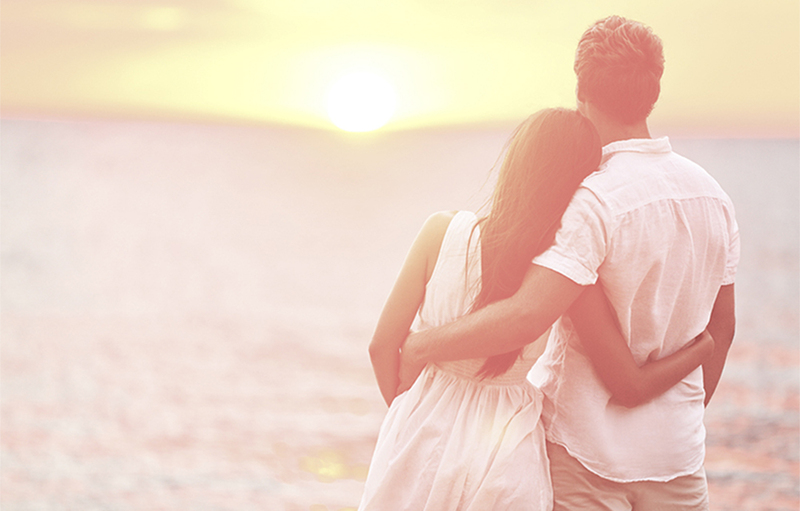 Full facilities are provided for your convenience.